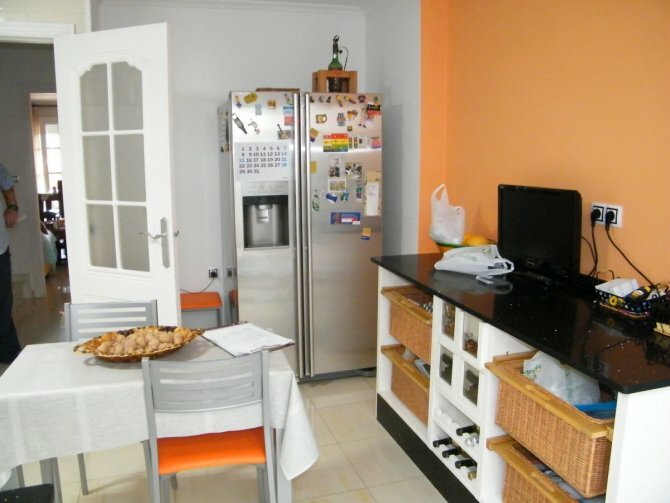 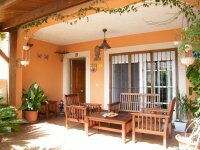 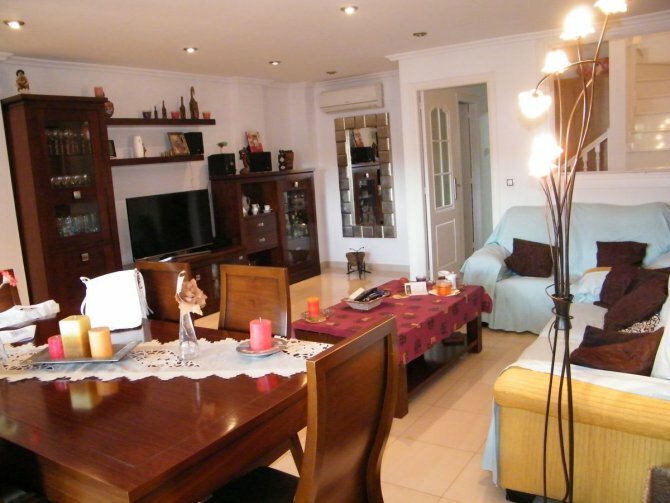 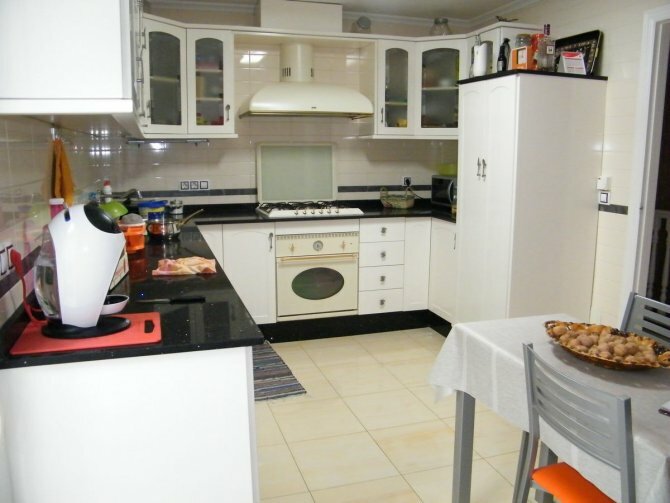 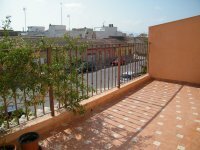 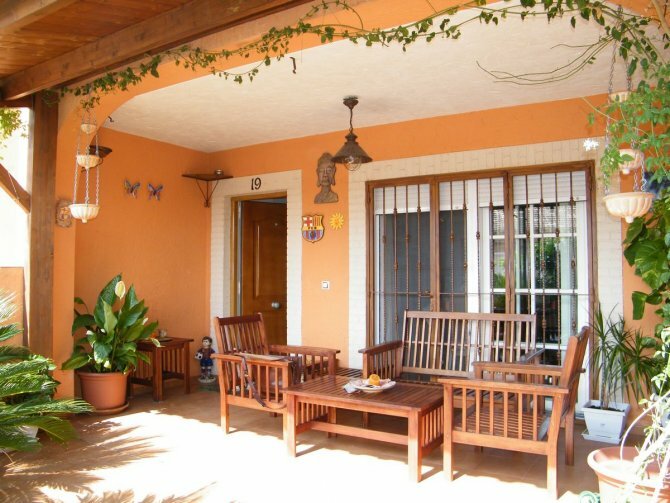 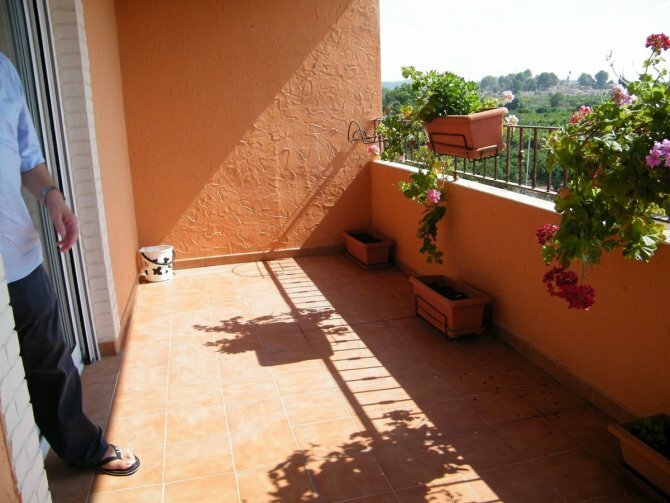 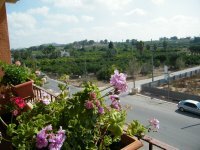 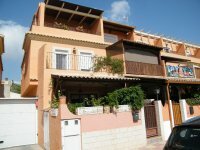 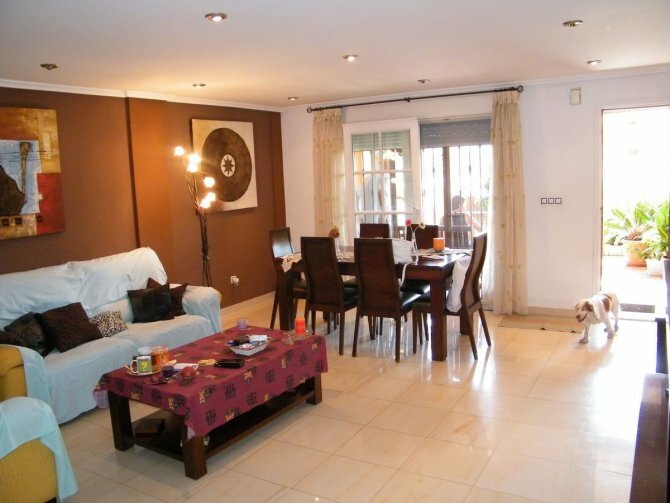 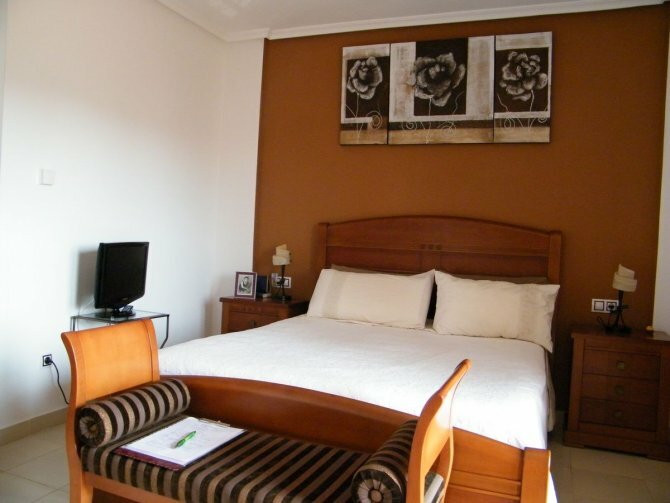 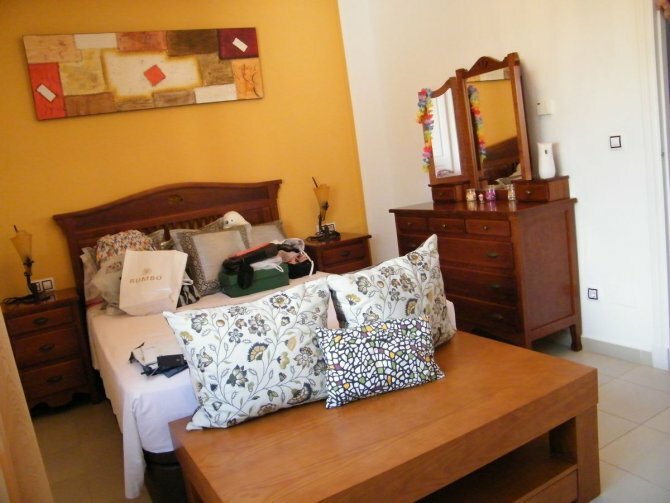 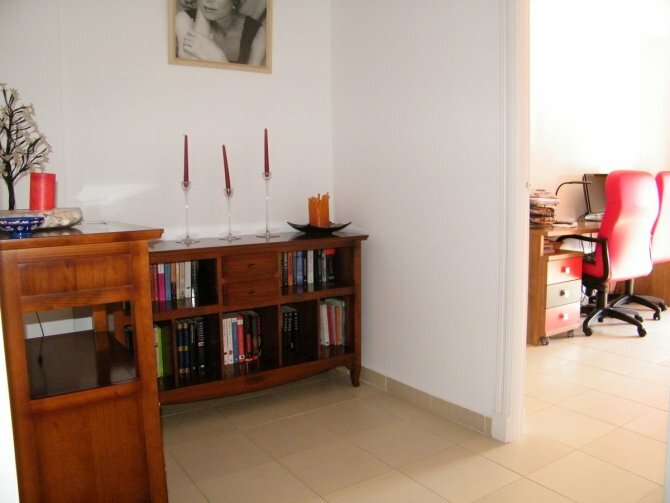 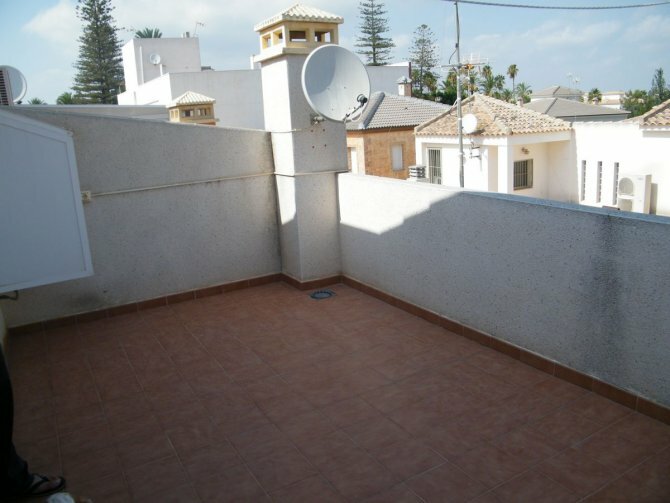 This fantastic townhouse is located in the lovely village of Jacarilla. Set over three floors the property briefly comprises of a good size open plan lounge/diner area, which leads through to the fully fitted kitchen there is also a separate area which is being used as a utility/storage area by the current owners. There is also a cloakroom on this floor. Back through the kitchen towards the hallway you come to the staircase that will take you to the first floor where you will find a guest bedroom of which has en-suite and fitted wardrobes there is another room being used as an office and has access to a large terrace. The second floor offers the master bedroom with fitted wardrobes, en-suite and terrace with views out to the countryside. 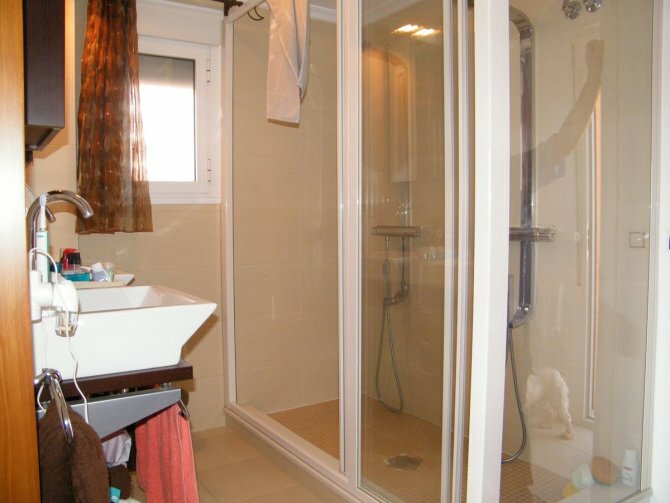 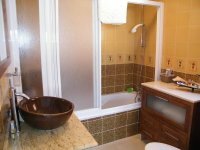 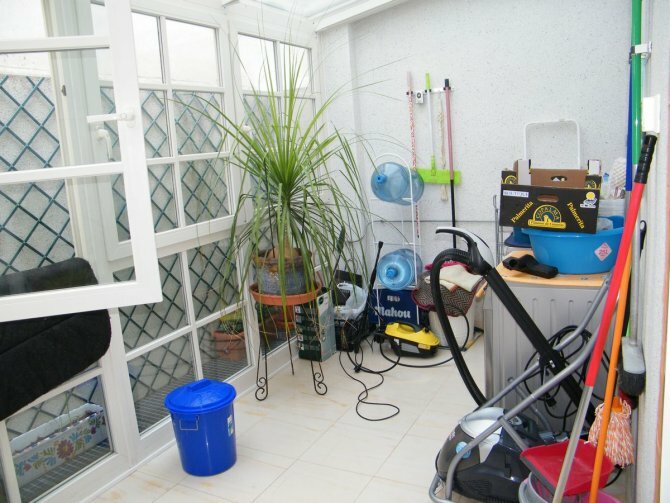 The property also includes a family bathroom and private solarium. 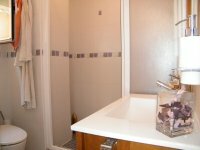 This semi- detached property is South West facing and has been lovingly decorated and modified to a high standard by the current owners. 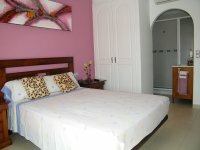 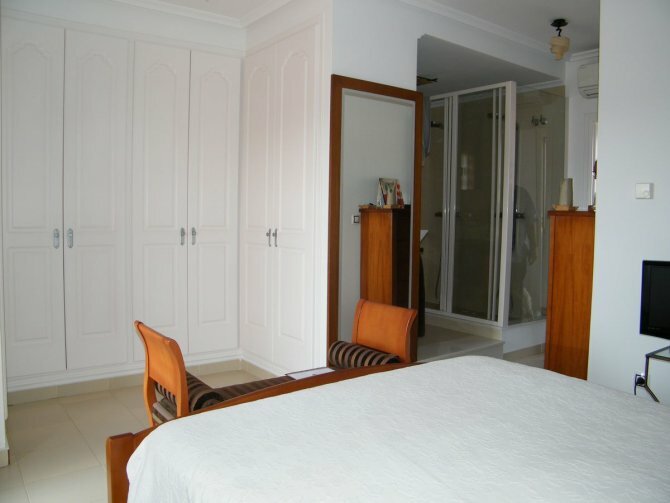 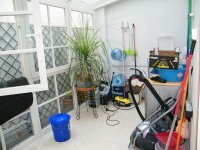 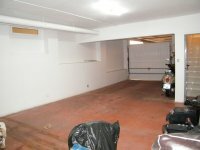 There are features including air conditioning in all rooms, double garage and is being sold furnished. 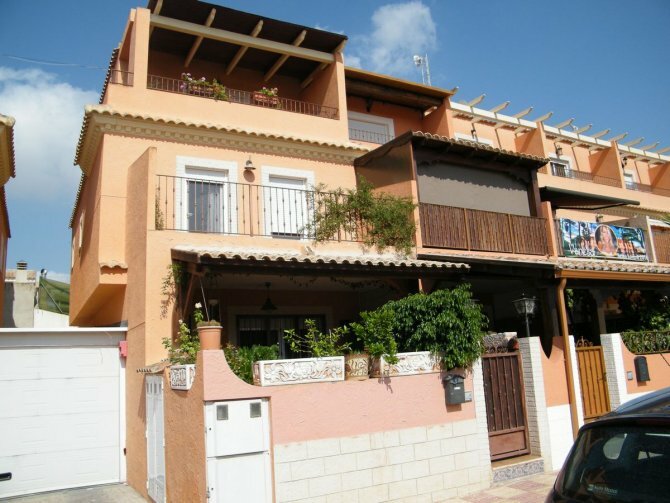 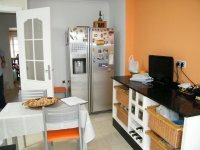 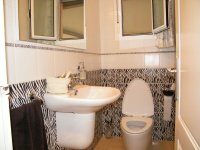 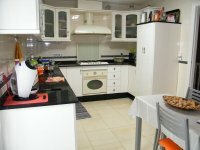 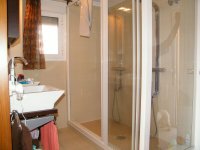 The house is close to the centre of the village and amenities including bars, restaurants, banks and shops and only a ten minute drive to the beautiful city of Orihuela.